Following the announcement of a three year partnership with the FIA (Fédération Internationale de l’Automobile) to promote the crucial importance of good vision for road safety, Essilor has joined forces with Uber Kenya in a first of its kind partnership in Africa. 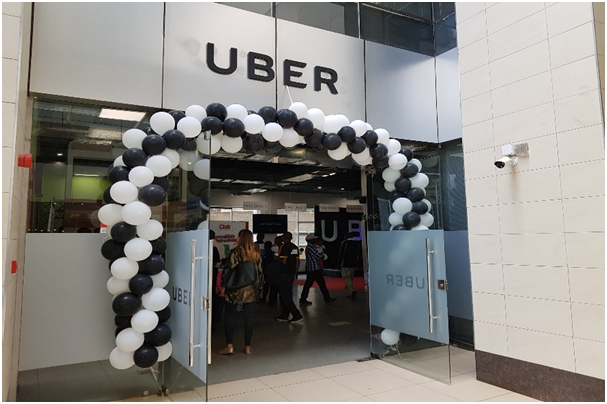 The partnership will raise awareness of the importance of good vision and provide free vision screenings for 5,000 Uber drivers and their families making Kenya’s roads safer for drivers and passengers. Kenya loses an average of 3000 lives through road accidents every year, placing it among the countries with the highest road deaths and injuries globally, accounting for at least 59% of all injuries and 28% of all deaths per 100,000 population. Today, there is a guideline in place requiring commercial vehicle drivers to have a mandatory visual assessment before a license is issued or renewed but enforcement is lax or lacking. There is no legal requirement for majority of the drivers driving personal cars to have a visual assessment. Based on this situation, there was a clear need for us to live our mission of “Improving lives by improving sight” through raising awareness of good vision and equipping of the drivers to promote safe driving. 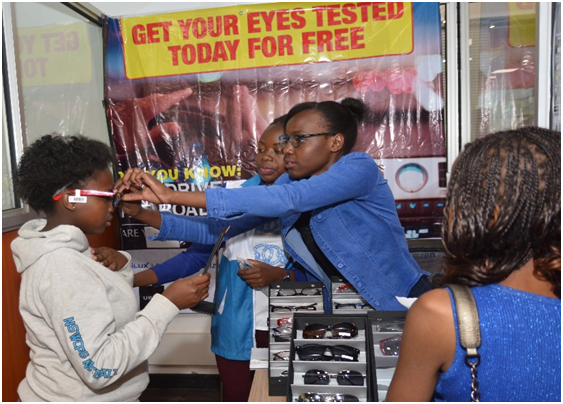 2 weeks ago, during the Uber`s launch of their Green Light Hub, a resource center providing various necessary services to all their drivers in Kenya, Essilor was among the 9 companies that signed a contract with Uber to have a booth within the GLH to create awareness of good vision, screen the drivers and sell optical and sunglasses to the drivers. Thanks to this partnership 5000 Uber drivers and their families will receive free eye checkups and those who will be detected with a vision problem will have access to affordable corrective glasses and sunglasses.